Internationally-renowned Dr. Vaidya Smita Naram will reveal how Ayurveda can help with Joint Pain, Breathlessness, Stress and chronic fatigue. Dr. Smita Naram will share home remedies, detox tips, and different recipes that can help you manage these chronic health issues and improve your well-being. Dr. Vaidya Smita Naram is a world-renowned Ayurveda expert and the founder and MD of Ayushakti. She has trained many Western and Indian doctors on the ancient technology of Ayurveda, Pulse Reading, and Panchkarma. 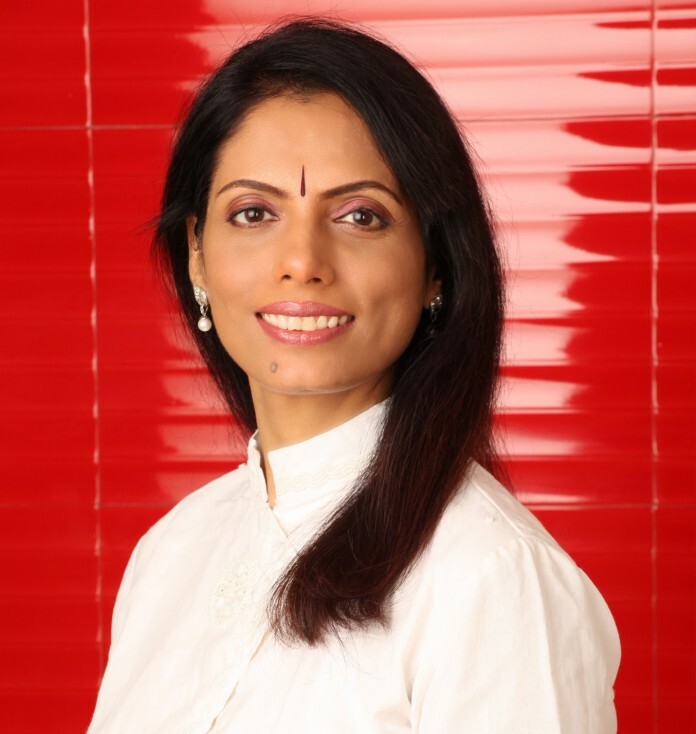 For the past 29 years, Dr. Smita Naram has been spreading her knowledge of Ayurveda around the world—creating alliance partners and teaching doctors Ayushakti methods.